NRLT worked with landowners Sue Dille and Barry Johnson to place their farm in Wythe County under conservation easement this past fall. As of this week, it’s officially protected. The 33-acre property includes prime farmland, a large forest buffer between the river and pastures and is visible from the New River and the New River Trail. The property protects the character of the landscape for recreation on the river and the Trail, and helps preserve the rural nature of the area. The property is also home to the ostrich fern, which is critically imperiled in the state of Virginia. A conservation easement is a voluntary but legally binding agreement between a landowner and a qualified conservation organization that permanently limits a property’s use in order to conserve natural, historical and/or cultural resources in perpetuity. 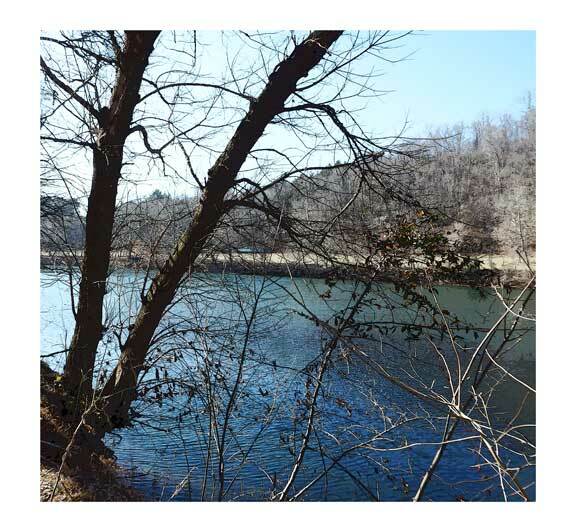 The New River Land Trust is pleased to be a steward of this property into the future.